11.30 am – Found out that pillows should be replaced EVERY YEAR. I’ve one that’s been with me for like 6 years already. Vinny, you were right. Thanks for raising the awareness. It’s time to buy a new one. 12.30 pm – Had lunch. Sorry la Chun Wei. I hungry liao. 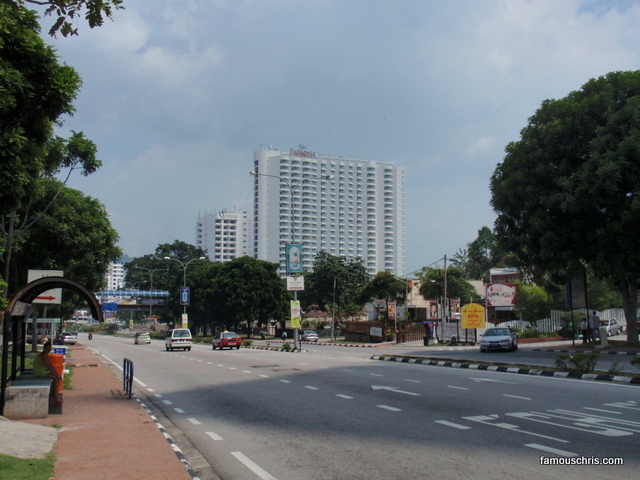 01.30 pm – He came and we went over to Old Town. This man has a secret weapon that only my Uni housemates and I know. We managed to pacak a flag somemore. and ordered another glass of honey lemon for 2 1/2 hours. 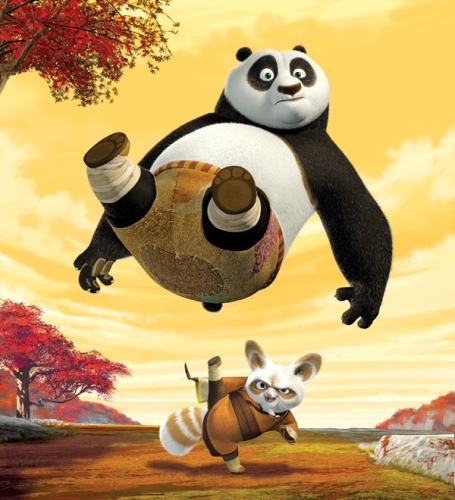 05.30 pm – Watched Kung Fu Panda. 11.30 pm – Hung out at Tiger Arms. Jason and his old college friend. Shamin the manager, who treats his customers well. Nice fella. Although there may be some language problems some time. Guys, what’s the first thing you see in the picture below?